52 years ago today, on January 3, 1959, President Eisenhower signed a proclamation admitting Alaska to the Union as the 49th state. 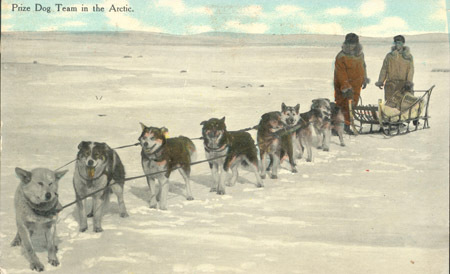 Photograph of postcard of prize dog team in the Arctic. Photographer: Hugh C. Leighton Company. Unidentified mail contractors pose with sled and dog team for the hand-tinted photographic postcard. 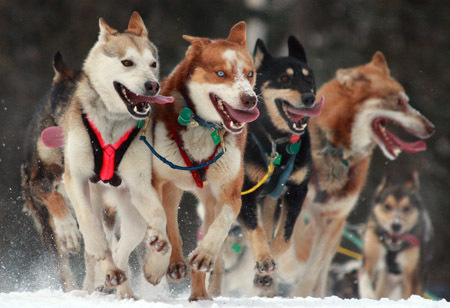 Dog sleds transported mail in some areas of the northern United States and the Alaskan Territory during winter months. Contract carriers used these sleds across Alaska from the late nineteenth century into the early 1920s. Isolated for much of the year, remote populations sometimes relied on dog sleds for contact with the outside world. Because weight was a critical factor for the dogs, mail traveling on sleds was usually restricted to first-class pieces unless room was available for newspapers, magazines, and packages. 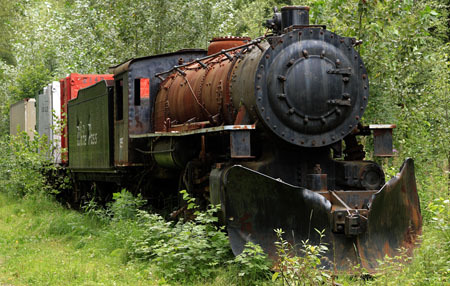 These items were otherwise left behind until spring, when they might be transported by steamboat or wagon. National Postal Museum, Curatorial Photographic Collection. 2010 Iditarod Ceremonial start in Anchorage, Alaska. The real start is from Willow. 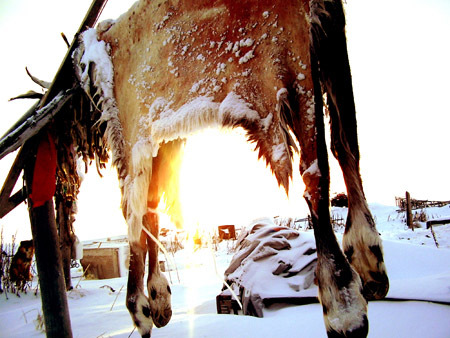 The Iditarod is known as "the last great race". It goes 1,100 miles from Willow to Nome through unforgiving terrain and downright nasty weather. 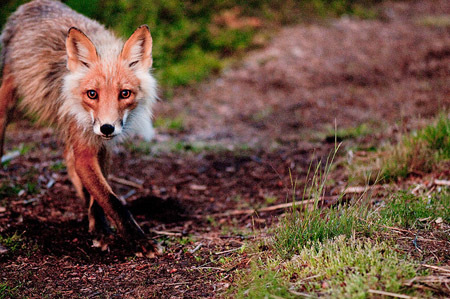 Photographer: Frank Kovalchek. 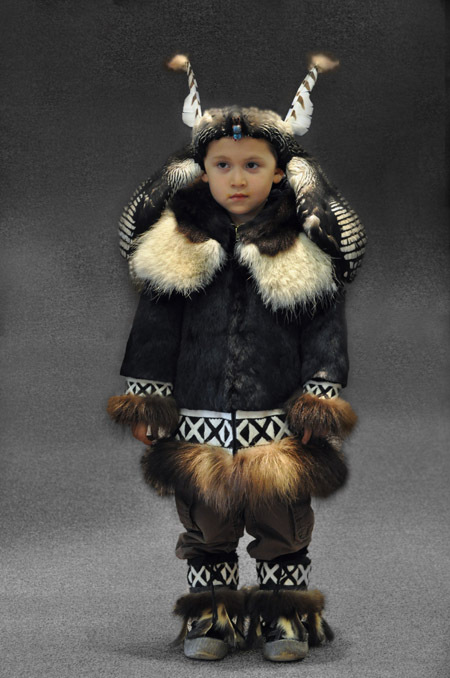 Inuit child in fur parka, Alaska, ca. 1903. Photographer: Dobbs, B.B. (Beverly Bennett). University of Washington Libraries. 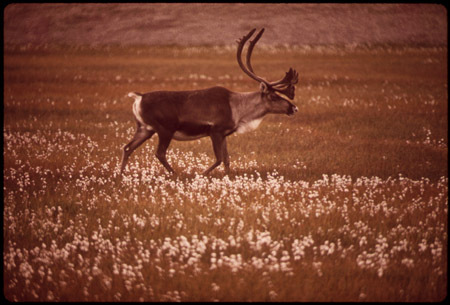 Alaska, Western Canada and United States Collection. 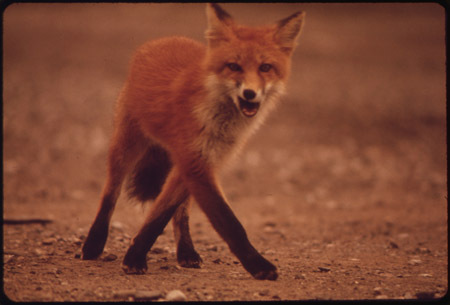 A Young Female Fox near Galbraith Lake Camp, August 1973. Photographer: Dennis Cowals. U.S. National Archives. 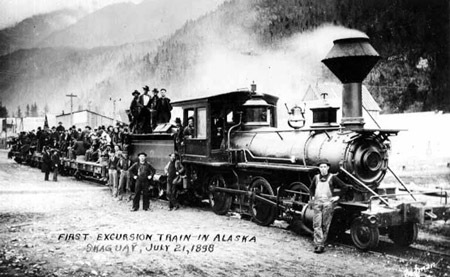 The first excursion train in Alaska, Skagway, Alaska, July 21, 1898. Photographer: Henry Dedman. University of Washington Libraries. 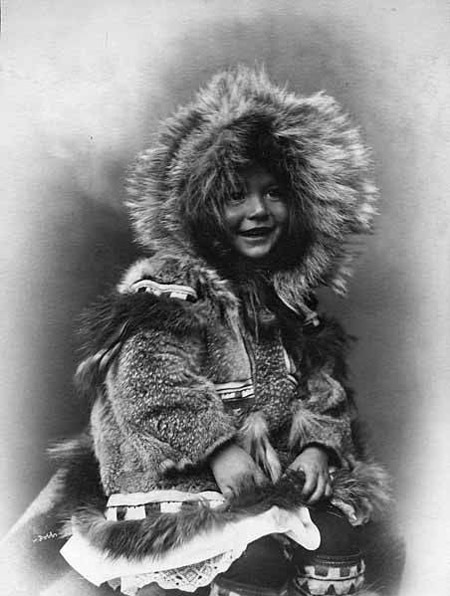 Alaska, Western Canada and United States Collection.